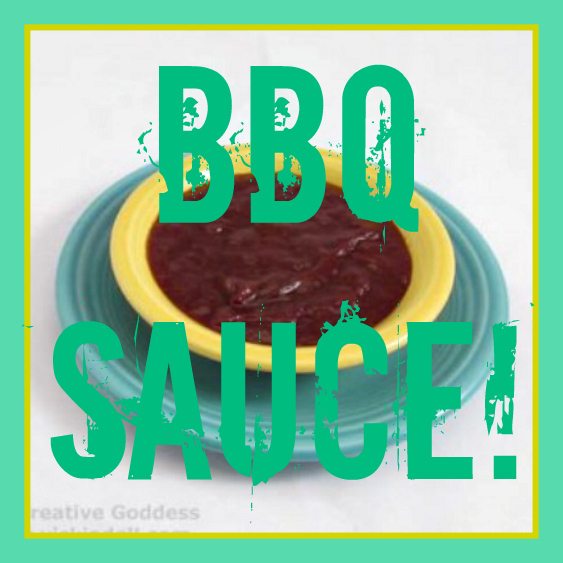 This week you can learn everything from how to upstyle a basic chair to how to make BBQ sauce! You can even make silicone molds with simple supplies from the hardware store! 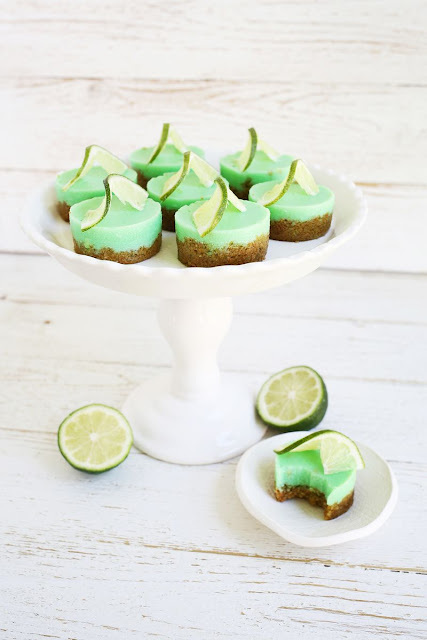 Make Key Lime Jello Shots with A Beautiful Mess! 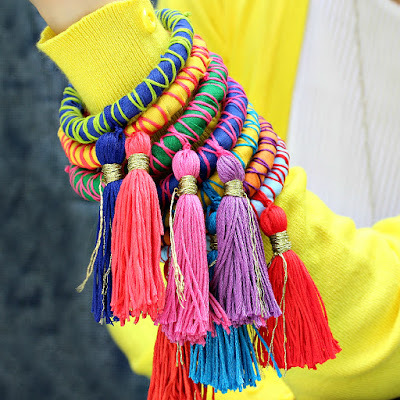 Mark rope and tassel bangles to fit any size wrist! 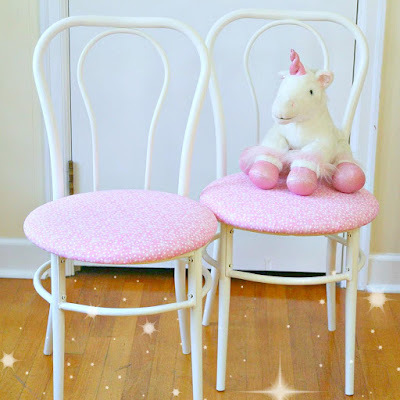 Pla upcycles some basic chairs in pink and white! 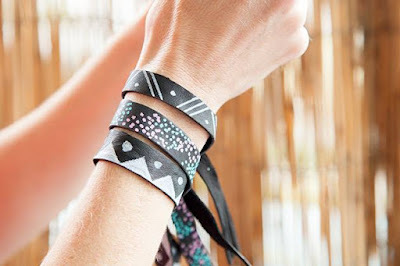 Cathy Attix makes rocks some leather bracelets this week and I want to wear them! 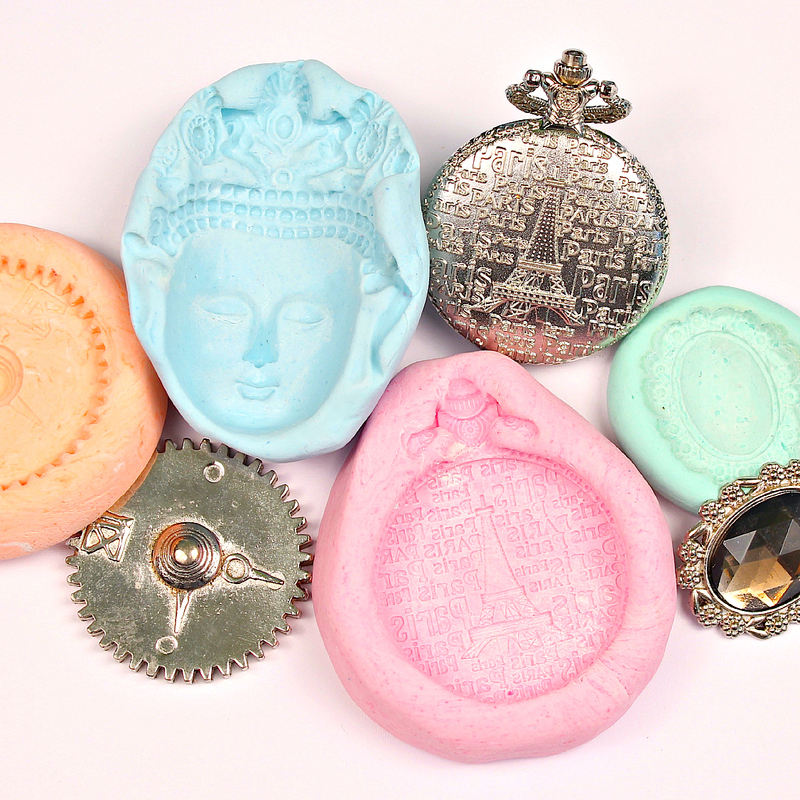 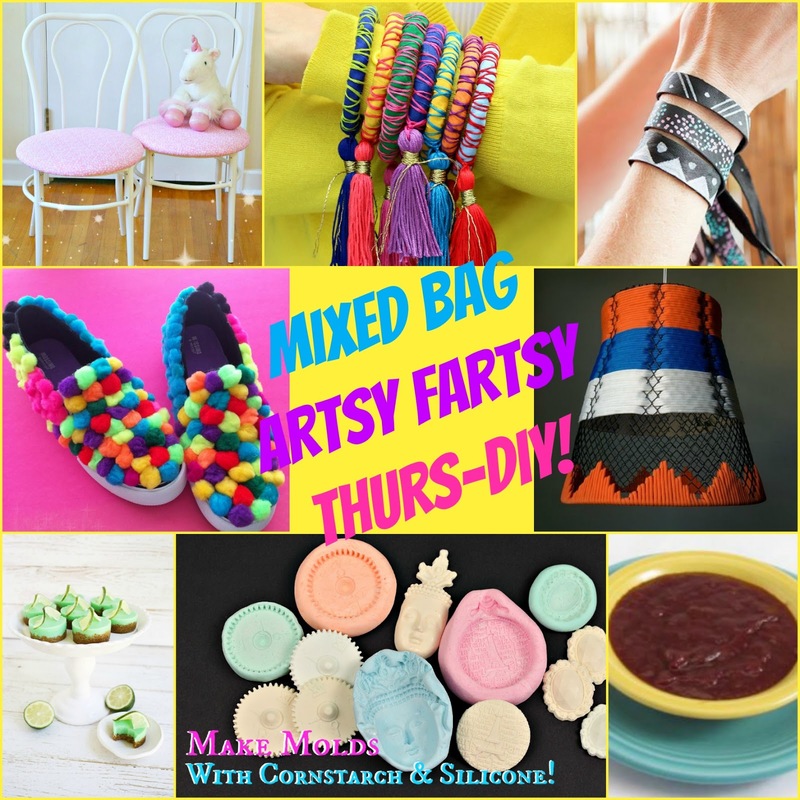 See how I made reusable molds with hardware store silicone and conrstarch! 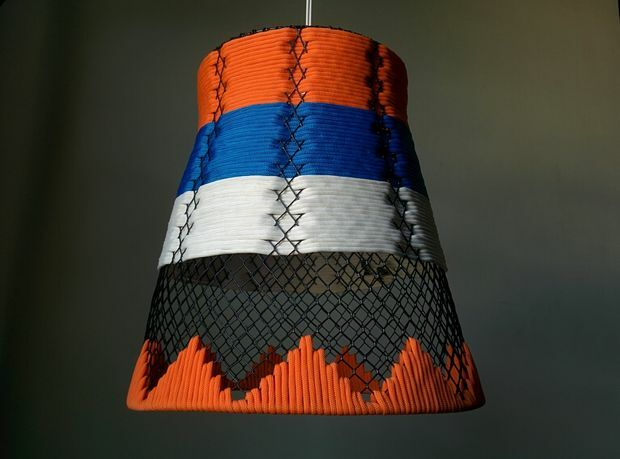 Check out Tarun Upadhyaya's awesome lamp DIY here! 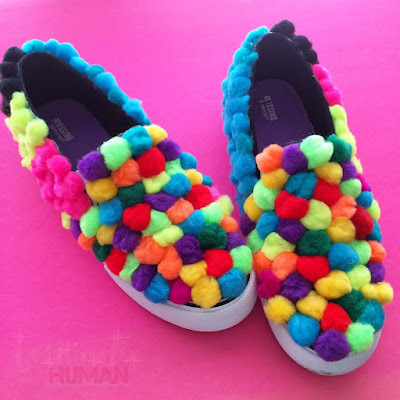 Unbelievably Human transforms her slip on Vans and they're awesome! Vicki O'Dell makes some delish BBQ Sauce!